Catalonia's leader, Carles Puigdemont, said Tuesday (3 October) that the region will soon declare independence, while the Spanish King accused Catalan leaders of breaking up the country. 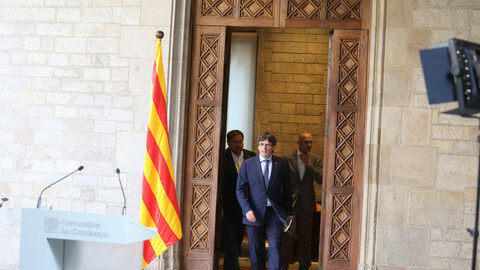 The region will declare independence 48 hours after all the official results are counted, Puigdemont told the BBC in an interview, adding that this will happen "over the weekend or the beginning of next week". 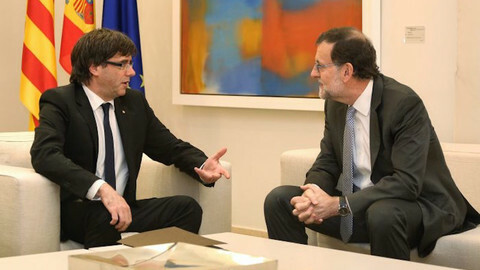 The vote on Sunday was deemed illegal by the Spanish government, a stance also supported by the European Commission. 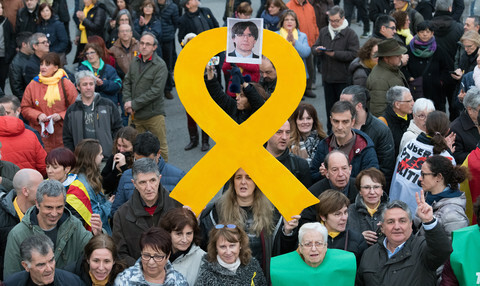 Puigdemont's comments came just prior to a televised statement by the Spanish king, Felipe VI, who said that organisers of the disputed referendum put themselves outside of democracy and the rule of law. "With their irresponsible conduct they could put at risk the economic and social stability of Catalonia and all of Spain," the king said in the strongly-worded statement. 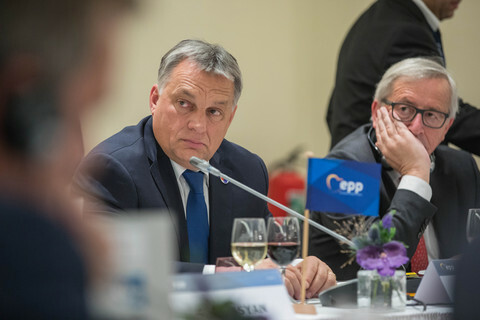 He did not mention the violence of the national police, who were seen storming polling stations during Sunday's vote, but said: "It is the responsibility of the legitimate state powers to ensure constitutional order." 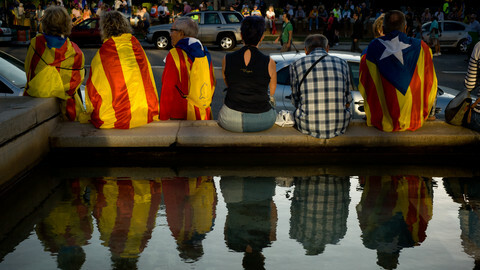 "They have tried to break the unity of Spain and its national sovereignty, which is the right of all Spaniards to democratically decide their lives together," the 49-year-old king said of the Catalan leaders. 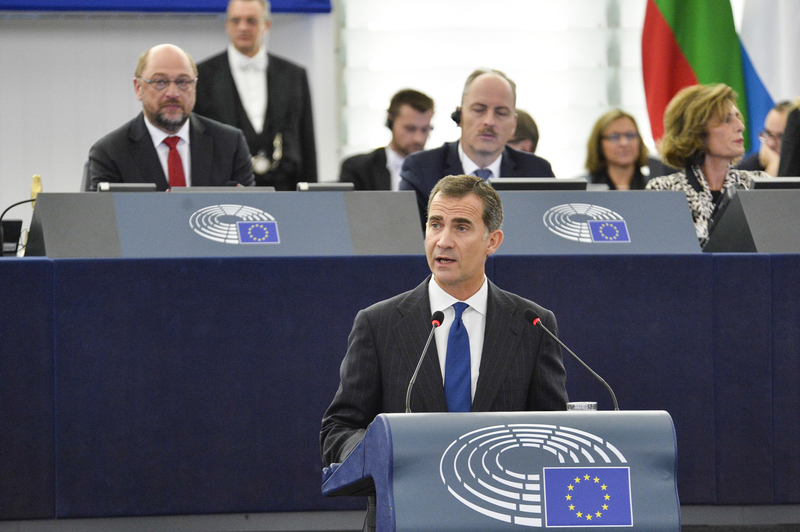 Felipe VI rarely comments on politics, so his intervention on Tuesday is a sign of how deeply Spain has been disrupted by Sunday's events. The king spoke as hundreds of thousands of people took to the streets of Catalonia to protest the police violence against people attempting to vote in the banned referendum. Barcelona football club refused to train as part of a general strike, which also closed down public transport and tourist sites, and paralysed the port of Barcelona. 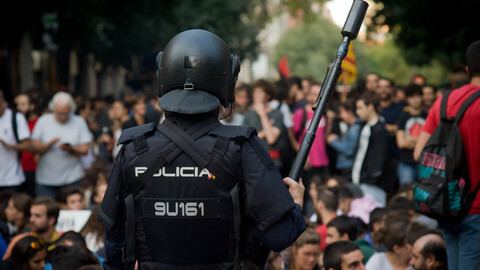 The Catalan authorities said that 900 people were injured on Sunday. 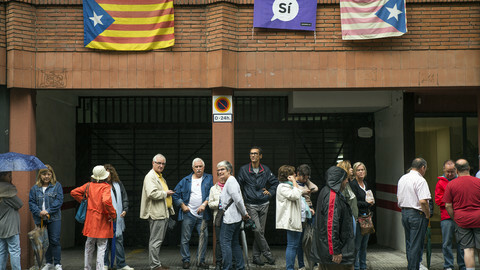 According to the region's authorities, more than 2.2 million people voted - less than half of the eligible voters - and 90 percent cast their ballot in favour of declaring independence. A former commission official who now represents the Catalan government says some European commissioners do not agree with the EU commission's official statement on Catalonia's bid for independence from Spain. 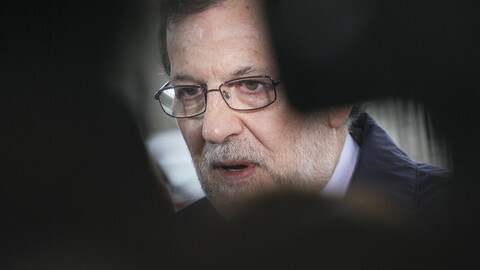 The EU executive said violence cannot be an instrument in politics, and added that it trusts the leadership of Spanish PM Mariano Rajoy in dealing with the crisis in Catalonia. In a speech on Wednesday evening, Carles Puigdemont gave no concrete indication of his intentions as his plan to declare Catalonia's independence from Spain has met strong opposition in Europe.